This was one of several productive rice plantations on the Black River, producing 315,000 pounds of rice with 81 slaves in 1860. Agricultural features (including fields, canals and dikes) associated with rice cultivation remain intact at Keithfield. 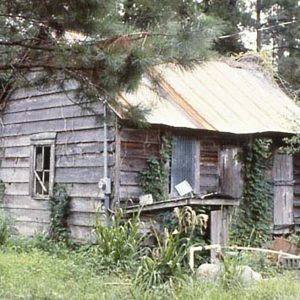 The plantation also includes a one-room slave cabin built around 1830. After the Civil War an uprising led by Freedmen occurred at Keithfield in the spring of 1866. The freedmen left the ricefields, refused to work, and threatened the life of the plantation manager, finally forcing him to jump in the Black River and swim to safety on the other side.